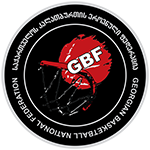 The second semi-final series of the Super League has started today. 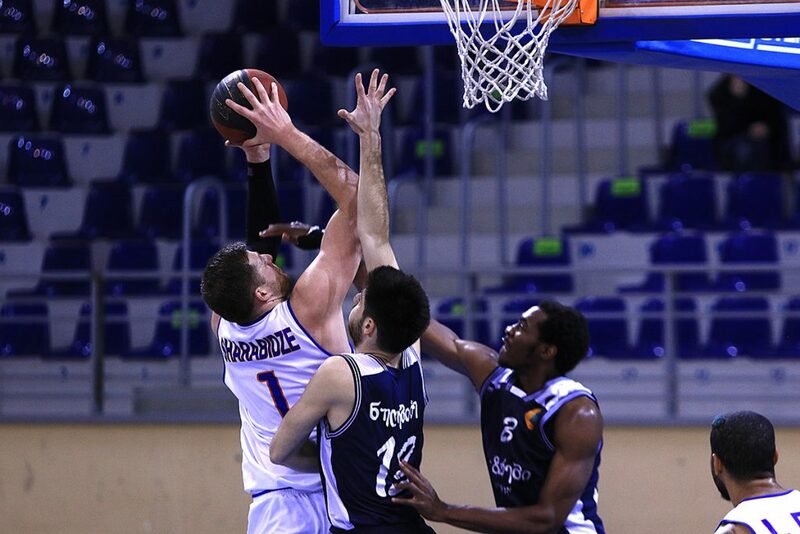 Dinamo, which took the third place in the regular championship, hosted Mgzavrebi at Tbilisi Olympic Palace and defeated 85:74 without any difficulties. The match turned out pretty emotional, with four technical fouls at the same time. However, the fate of the match was already decided for this moment – Dinamo was winning with 24 points – 70:58 in the middle of the 4th quarter. Mgzavrebi managed to reduce the difference to 11 points. There was a fight in the first half. But Dinamo gained a huge advantage in the third and the fourth quarters and finally won the match. Mikheil Berishvili led the winners with 24 points. Kiel Turpin scored 20 points. Ilia Londaridze had 11 points. Adrian Bowie was the most effective with 18 points in Mgzavrebi. Kakha Jintcharadze had 17 points and 8 rebounds. The second match of the series will be held on May 15, 17:00 at Tbilisi Olympic Palace.